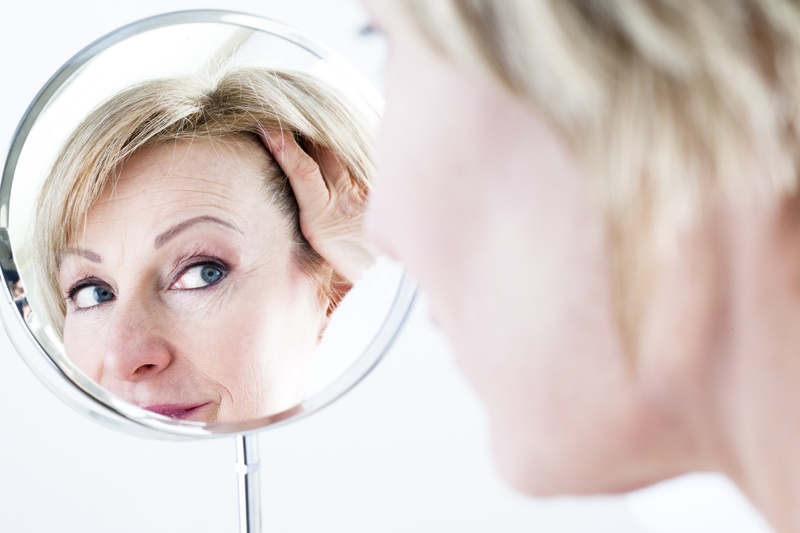 As we age our skin wrinkles, our energy decreases along with our muscle mass. Our immunity fails, and our ability to detoxify diminishes. We incur cumulative sun damage, regenerate our cells less effectively, our memory starts to betray us, and we dearly hope that we can maintain our mental faculties to the end. Overall, we become more susceptible to chronic diseases such as cancer or neurological diseases like Alzheimer's and Parkinson's. 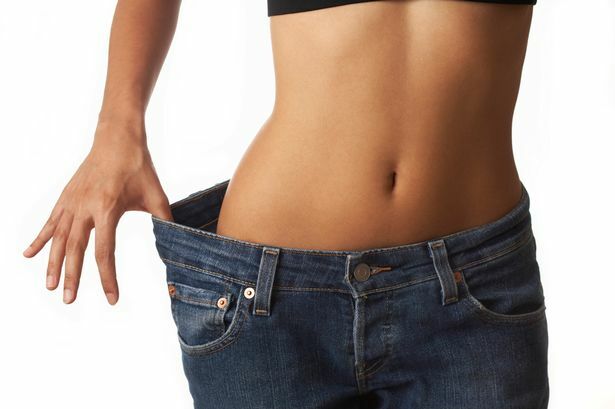 Meanwhile we burn less fat, as our levels of inflammation and free-radicals/oxidation (body rust) go up. The furnaces that generate our energy (our mitochondria) become increasingly less efficient and leaky, and the "sparks and heat" that they generate spread through our tissues, causing more inflammation and oxidation. But what if there was a substance that could counteract and/or slow-down all of these tendencies? That could protect our mitochondria, reduce oxidation and inflammation, help us burn energy efficiently, maintain our memory, skin, and joints, and much more. An extensive breadth of research indicates that there is. Astaxanthin is capable of accomplishing these regenerative effects and more. This brilliant red, fat-soluble carotenoid pigment produced by the algae Haematococcus pluvialis is what gives the organisms that consume it - fish like salmon, and crustaceans such as shrimp, crab lobster, and krill - their pink/red hues. Human and animal studies indicate an absolute myriad of potential benefits for astaxanthin (AST) including those for brain health, cognitive ability and memory; protection from degenerative diseases such as Parkinson's, Alzheimer's, arthritis and cancer; better hormone balance; protective benefits for our skin, including photoprotection against sun damage and wrinkle reduction; improved muscle strength and energy, better clearing of lactic acid; preservation of vision and prevention of cataracts; a normalizing effect on lipid profiles and metabolic syndrome, helping to burn fat for energy...and all without side-effects, (see references below). 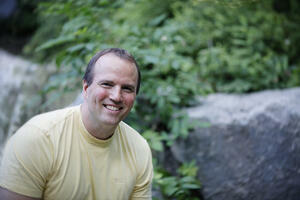 As discussed in many of our past articles, inflammation and oxidation come as a pair. Oxidation can be compared to heat, and inflammation to a flame. You can have heat (oxidation) and use it for many purposes. But if you get enough heat, you get a flame (inflammation), which in the wrong places can be be extremely damaging. Of course, without inflammation we would have no immune protection, and not survive. Yet, the issue is balance...i.e. how much is present, and where? If we have too much inflammation and oxidation (heat) where it doesn't belong, it burns (oxidizes) our tissues and causes dysfunction. And if we have way too much it burns down our house. You can pretty accurately think of an anti-oxidant/anti-inflammatory like astaxanthin as water to calm the heat/flame. Yet, we don't want to put our fire out. Rather, we want the most of the heat (oxidation) to be kept contained inside our furnaces, the mitochondria, so we can "burn" fuel and produce energy! 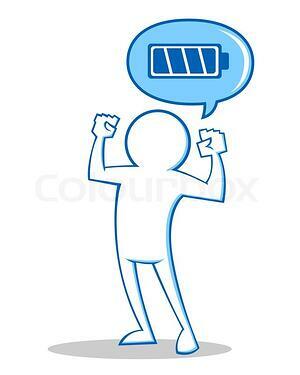 After all, which of our cell function properly without energy?...None of them! What astaxanthin and other antioxidants do is to protect the house, keep the flame in the furnace, and keep the energy coming! AST accomplishes this by insulating the walls of the furnace, i.e. protecting the mitochondrial membrane from the fire within... the oxidative damage, which accumulates as we age. This is where the unique structure of astaxanthin is so critical, as it protects both our cell and mitochondrial membranes from free-radical attack across their entire widths. Two studies were performed...one in women, using both topical and consumed AST (supplemental dose 6mg) and one in men, also supplementing 6mg/day. In both studies astaxanthin reduced wrinkles and fine lines, (crows feet) increased skin elasticity, and increased moisture content. 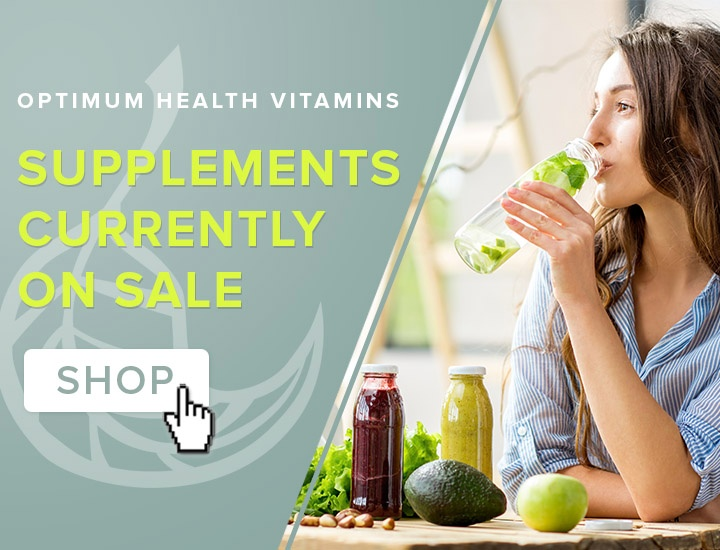 At Optimum Health identifying and providing such versatile nutritional supplements has been our goal for over 25 years. 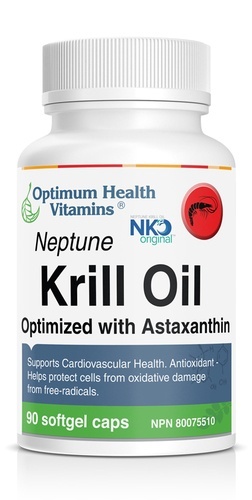 Of all the supplements you can take, two that have some of the most well-researched and extensive benefits are Astaxanthin and Krill oil, yet because Krill oil contains astaxanthin as one of its constituents, separating the benefits can be challenging. In the end it is the combination that provides the most benefits. Astaxanthin, oxidative stress, inflammation and cardiovascular disease. 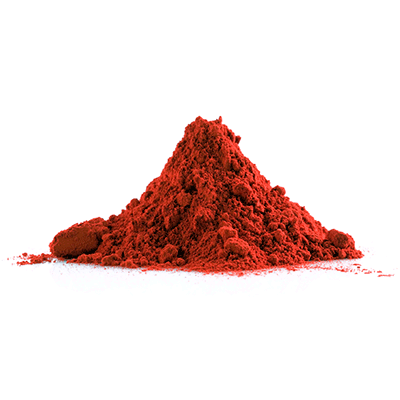 The Metal Cation Chelating Capacity of Astaxanthin. Does This Have Any Influence on Antiradical Activity? Astaxanthin supplementation enhances adult hippocampal neurogenesis and spatial memory in mice. 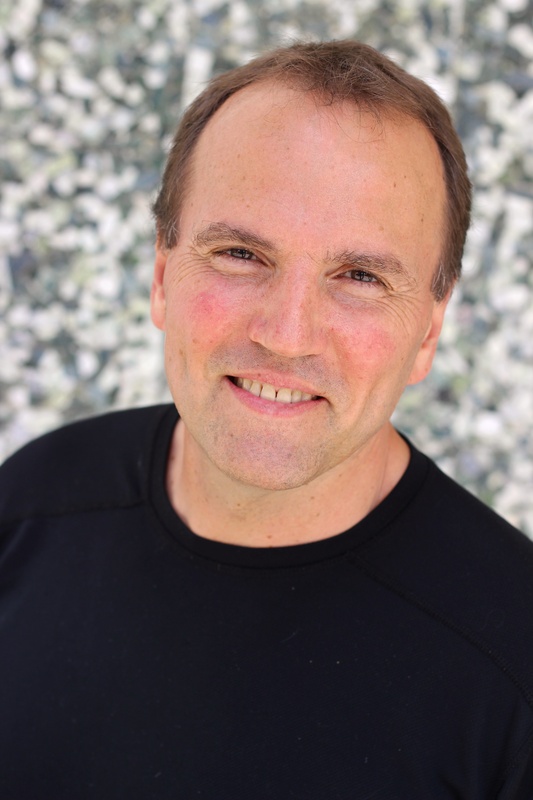 Cosmetic benefits of astaxanthin on humans subjects. Astaxanthin, a dietary carotenoid, protects retinal cells against oxidative stress in-vitro and in mice in-vivo. Effects of astaxanthin on antioxidation in human aqueous humor. Multiple Mechanisms of Anti-Cancer Effects Exerted by Astaxanthin.